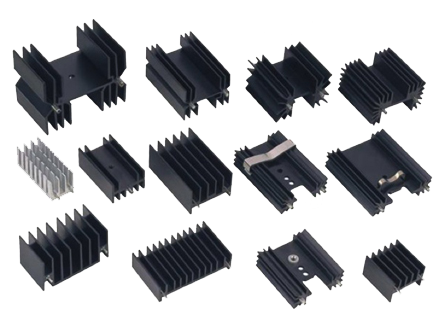 In addition to all of the heat sink varieties listed above, we also carry a wide range of BGA and T0-220 heat sinks, which are normally available for immediate delivery. Contact us for immediate inventory availability for board level heatsinks. If you require non-standard parts, we pride ourselves on our ability to provide them quickly and at globally competitive pricing.